A decline in mental health naturally occurs as we age, especially in the onset of conditions like Alzheimer’s disease. However, the Frontiers in Human Neuroscience published a study showing a reversed sign of aging in the brain of older people who routinely engage in physical exercises. However, one activity especially caught the researchers’ attention! Dancing leads to noticeable behavioral changes! The subjects of the study were elderly volunteers with an average age of 68. The participants were divided into two groups. One group was assigned an 18 month weekly course of learning dance routines while the other one was assigned with endurance and flexibility training. Both groups displayed an increase in the hippocampus region of the brain, which is prone to age related decline and the effects of Alzheimer’s disease. Hippocampus is also associated with memory, learning, and keeping one’s balance. To know if one type of exercise is better than the other, each group were provided different instructions. Repetitive exercises like cycling or Nordic walking was given to the traditional fitness training program participants while the dance group participants were challenged with something new each week. The dance group challenges include changing dance routines of different genres like jazz, square, Latin American, and line dance. Every second week, steps, arm patterns, formations, speed, and rhythms were changed to aid in the constant learning process of the participants. Recalling the routines under pressure of time and without clues from the instructor were their greatest challenge. The difference in balance displayed by the participants in the dancing group was being attributed to the challenges they faced from time to time as dancing is perceived to be a powerful tool in setting new challenges for the body and mind. With this being said, why wait to reach old age to start dancing when we can do it right now? 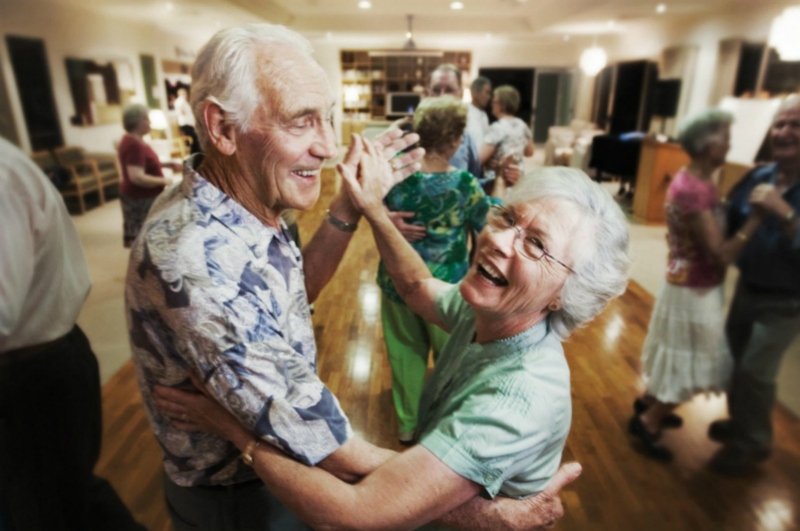 Start having your own dance routine and prevent your brain from aging!